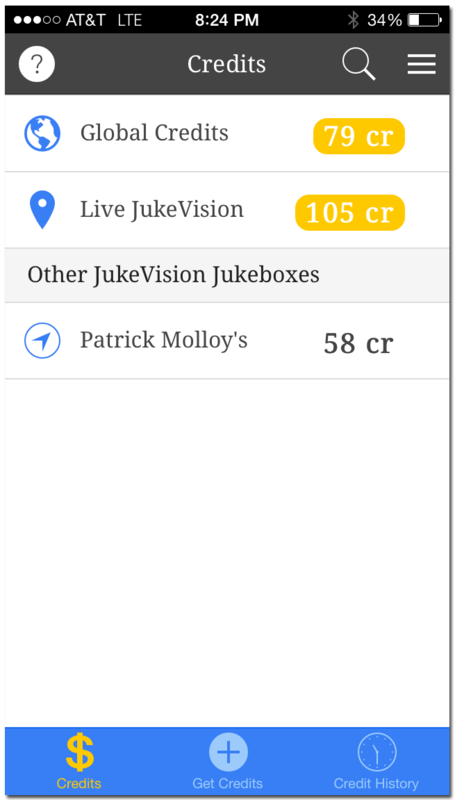 Our app is designed to run on iOS and Android devices for your customers to install on their own smartphone and browse your music on your JukeVision jukebox. Our app allows them to easily track credits they’ve earned and spent. 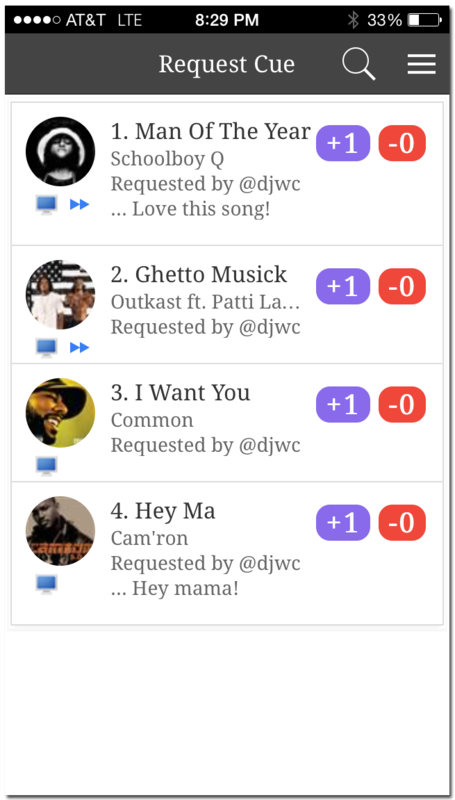 You have complete control over the music that is available on the app for your customers to request at any time during the day. 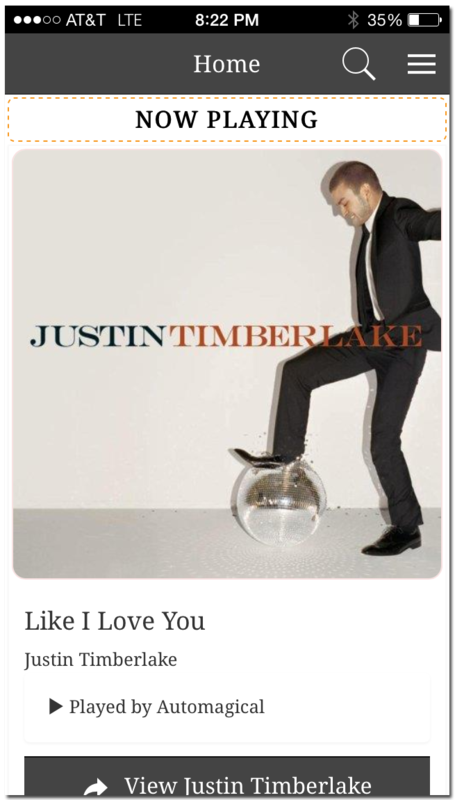 If you want just Country and Pop music available for requests during the day and then later on in the evening open up the music selection more, you can do that easily with our management scheduler. Would you like to see more and have a personalized live demo? We offer remote demos of our JukeVision jukebox. All you need is your smartphone and a laptop to follow us while we walk you through all the great things that JukeVision jukebox can do for you and your venue!